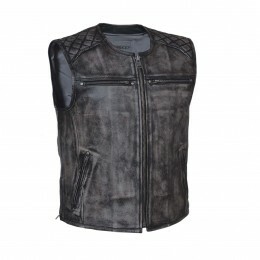 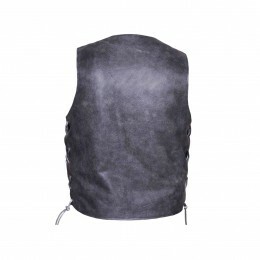 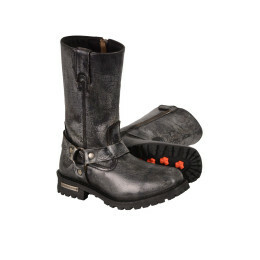 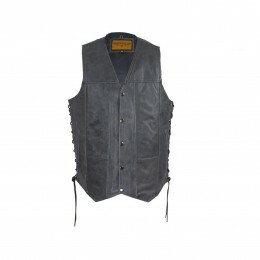 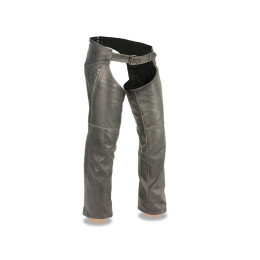 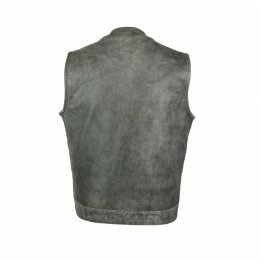 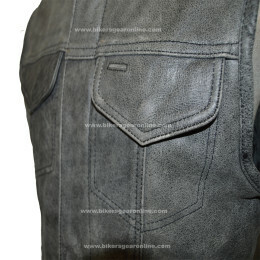 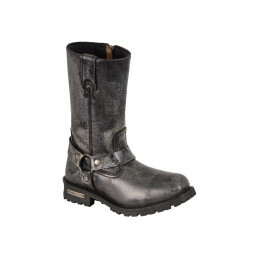 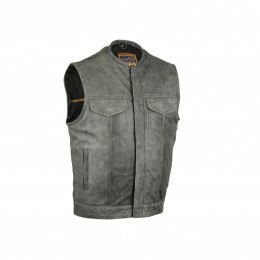 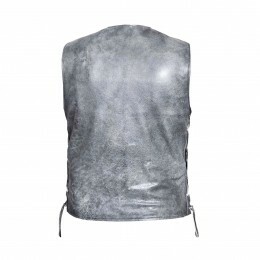 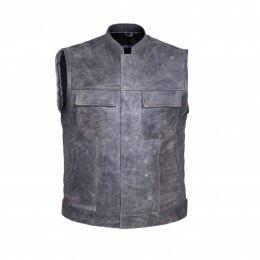 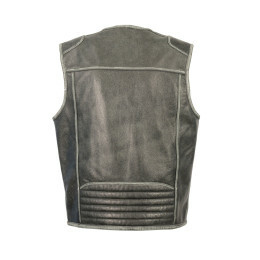 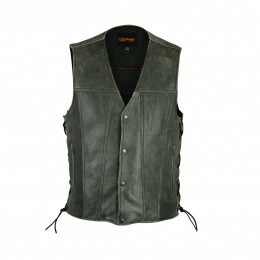 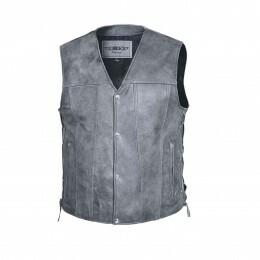 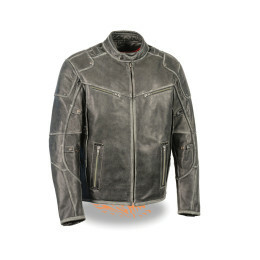 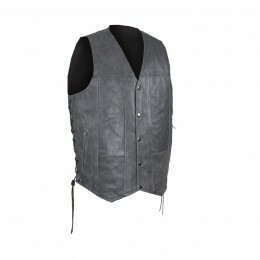 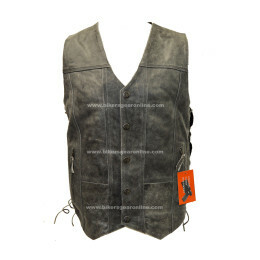 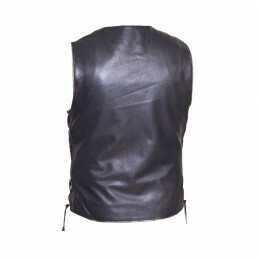 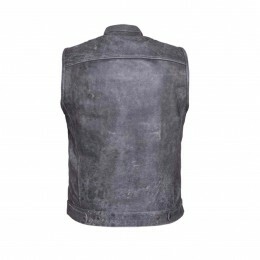 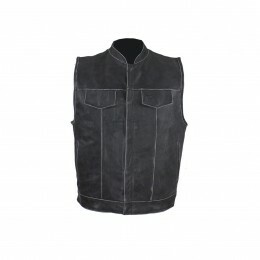 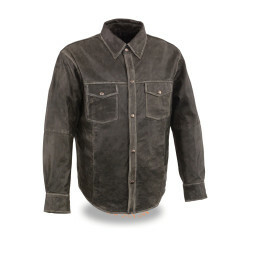 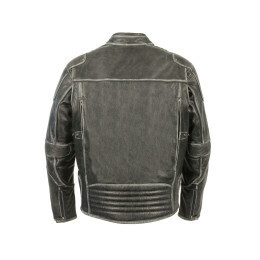 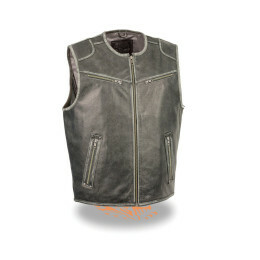 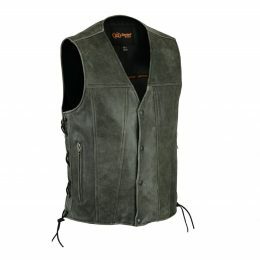 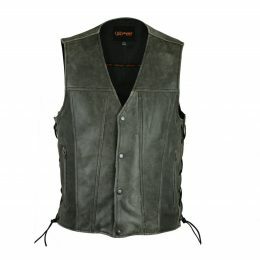 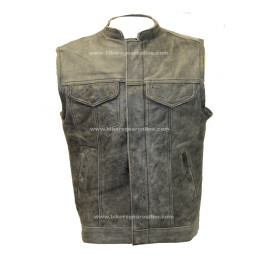 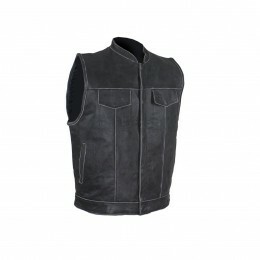 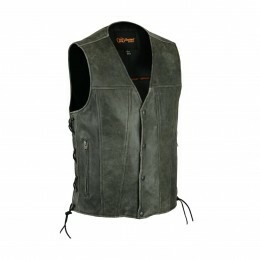 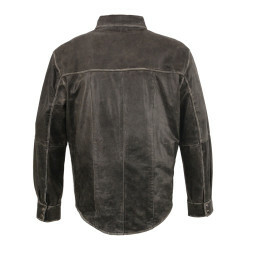 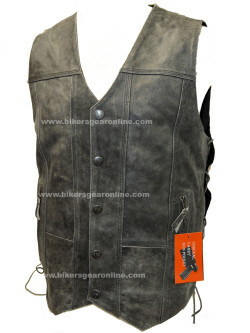 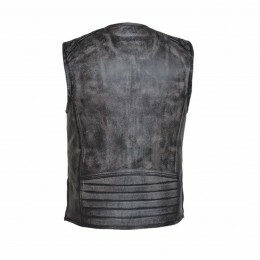 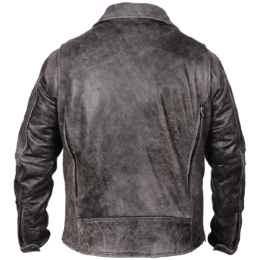 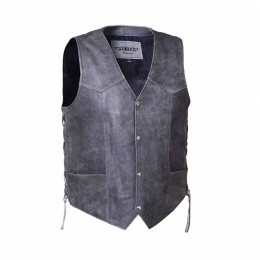 Find best quality leather jackets, boots and vests, all in distressed gray color. 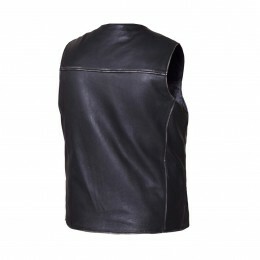 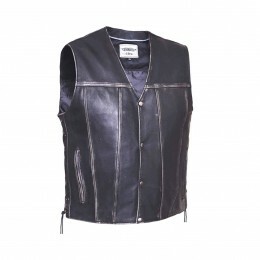 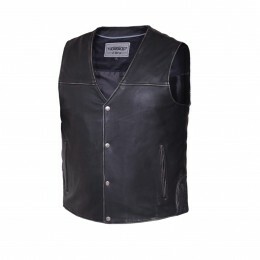 This is really unique and trendy fashion for western bikers. 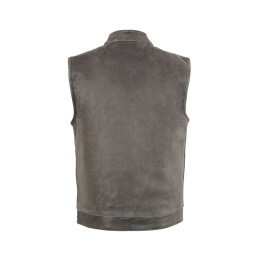 Usually biker wears brown distressed and black jackets but this gray is a plus to look different in a crowd. 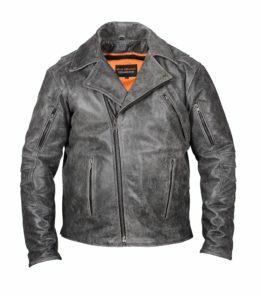 You will get fast and free shipping across USA. 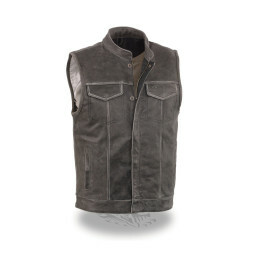 Let’s check your favorite biker wear in gray.